Rome. The greatest empire the world has ever known. 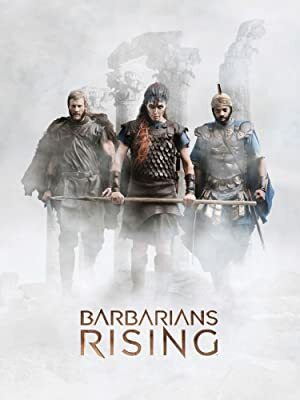 This docudrama tells the story of Rome through the eyes of the empires many adversaries who battled to see its destruction.